Here are a great pair of Carabu Antlers connected and perfect inside or outside on a Cabin or Out Building. They are huge. See other Mounts under catagory Taxidermy. 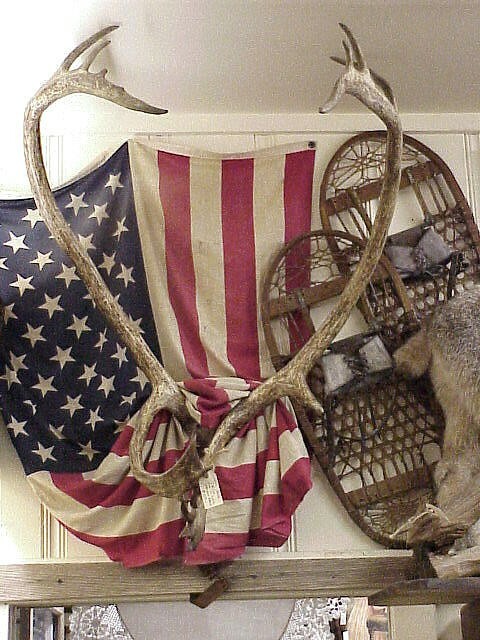 Here are a great pair of Carabu Antlers connected and perfect inside or outside on a Cabin or Out Building. They are huge. See other Mounts under catagory Taxidermy. Please email cowboycabin@centurytel.net with questions or call 406 270-2842.